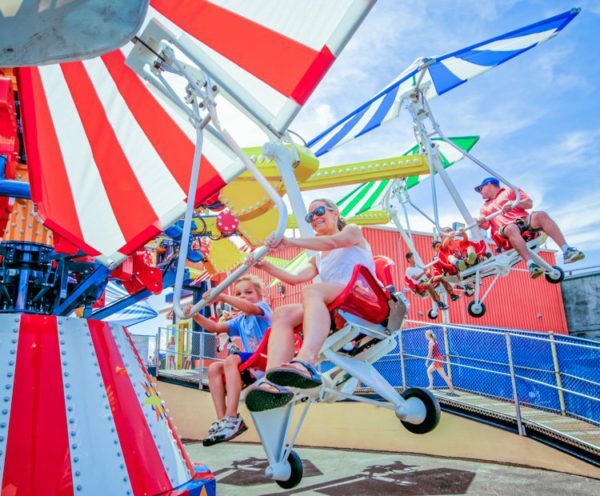 In business for more than 50 years, Zamperla has likely seen it all as a company when it comes to the amusement industry. At this week’s IAAPA Expo, they announced that they are looking ahead to the future with not only their roller coaster manufacturing, but in other technological aspects of their business as well. 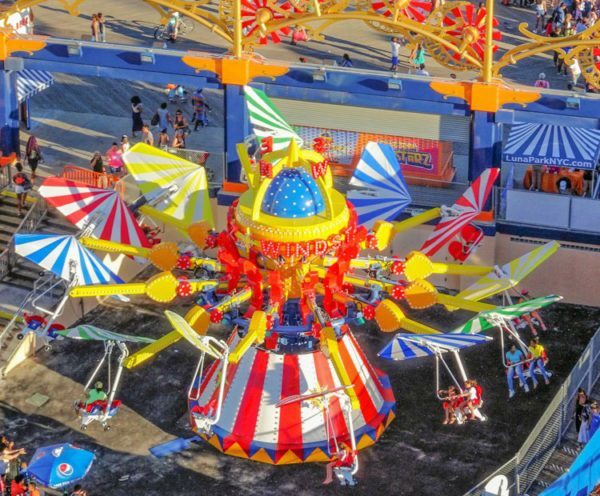 We were able to catch up with Michael Coleman, North American Sales Manager for Zamperla, to learn a little more about what they announced at IAAPA. 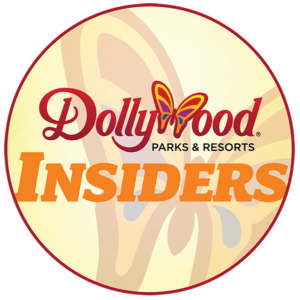 While this will not change the overall ride experience for a guest, it is something that will assist parks in streamlining their ride operations. 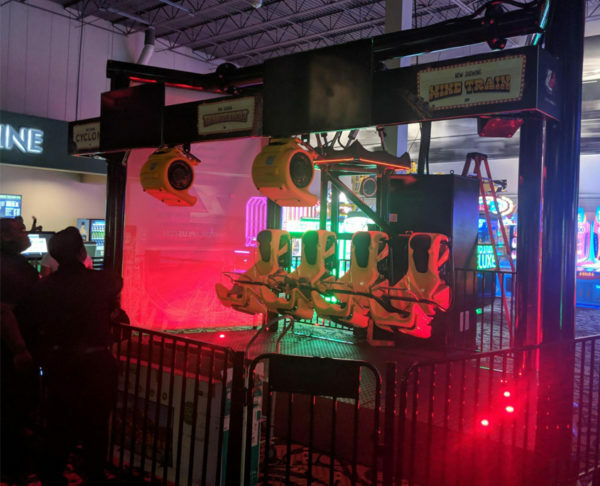 Zamperla also debuted a smaller version of their Windstarz attraction, known interally as Windstarz 8, at the Expo this week. Traditionally, a Windstarz attraction has 12 arms for a capacity of 24 riders per cycle. The smaller version has 8 arms and features a smaller footprint. The smaller footprint is not the only improvement to Windstarz. The kites have been upgraded as well. “We used to have a fabric kite, and found that over the years that as they’re installed, whether its wind or birds landing on top of them when the ride is not in operation, that they can rip or fade. We’ve developed a new light-weight fiberglass for the top,” Coleman said. 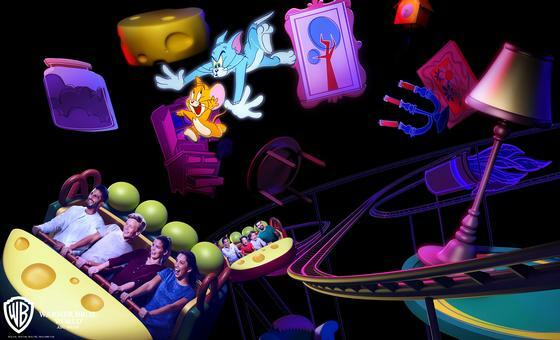 Zamperla has built more than 330 roller coasters in their history, and last year was a big year for their “Wild Mouse”-style coasters, one of the most notable being Tom & Jerry’s Swiss Cheese Spin at the new Warner Bros. Movie World in Abu Dhabi. 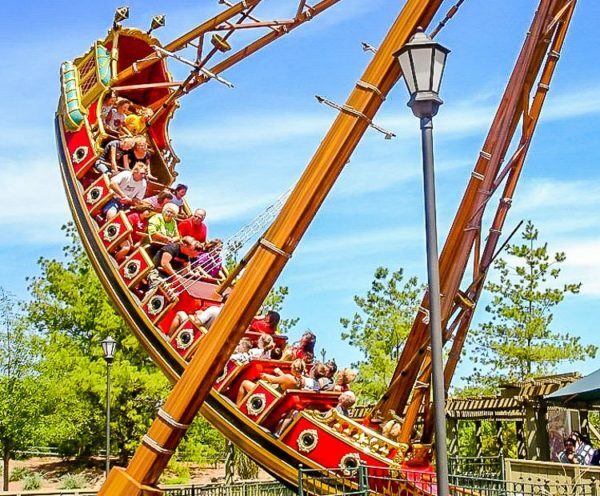 For 2019, one of Zamperla’s new roller coaster projects is the new Frankie’s Mine Train at Frontier City in Oklahoma, who were recently re-purchased by Six Flags. However, it wasn’t necessarily the purchase by Six Flags that caused this addition. Zamperla has maintained a great working relationship with Frontier City for years. Coleman also noted that Rapid Train, a “Thunderbolt”-style coaster is scheduled to open at South Korea’s Gyeongnam Mason Robotland in Spring 2019, and Relámpago, another Thunderbolt-style coaster will open sometime in 2019 in Guatemala. 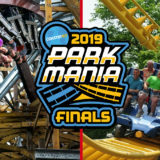 For parks with more than one Zamperla attraction, the company will be introducing a new “smart conferencing” feature to provide client support in real time. 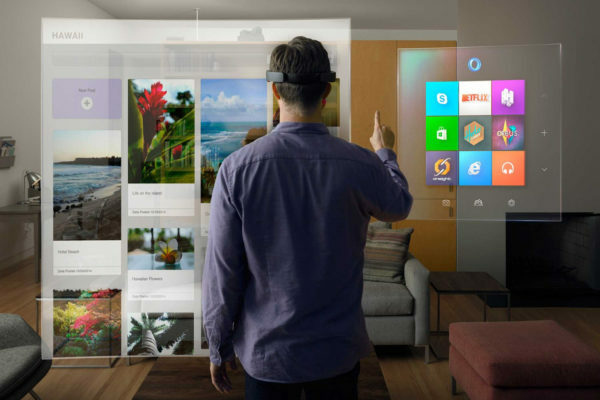 When asked about the benefits of using the Hololens, Coleman noted that it was a technology that was available, but not utilized very much in the amusement industry. Last year at the IAAPA expo, we were able to experience what Zamperla called “Z+,” by taking a virtual ride on Luna Park’s Thunderbolt. From there, the Z+ concept has continued to grow for Zamperla. “We talked with a lot of potential and existing clients after last year’s IAAPA Expo, and we had that 8-seater with a large black shell around it,” Coleman said. “The Family Entertainment Center (FEC) market here in the US, real estate is at a premium. Working with our FEC Clients, they said that we need to be able to justify this on a ‘revenue per square foot’ basis. So we went back to the drawing board and designed the VRBox-4, which is an open air concept, and a four-seater. We’ve installed the first one at Andretti Indoor Karting and Games in Orlando. The Z+ Experience at Andretti Karting currently has three roller coasters: The Coney Island Cyclone, Thunderbolt at Luna Park, and the Mine Train from Ocean Park in Hong Kong. 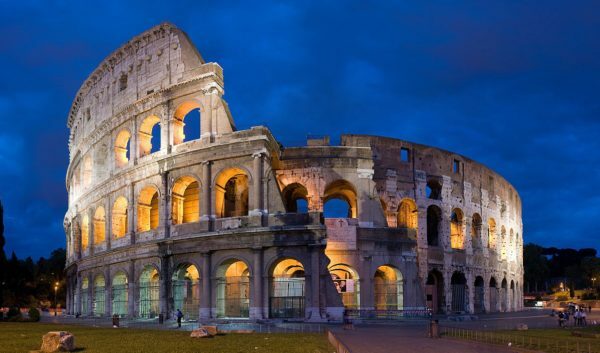 Zamperla also debuted a 360-degree VR tour of Rome at this year’s IAAPA Expo. “We’re really focused on the content aspect of this product as well, where we can incorporate the ‘edutainment’ aspect and take people somewhere they’ve never been. It’s like Disney’s Soarin’ at a much more affordable price. It’s one of those things that takes up less than 20×20 on the floor, but is a physically imposing structure, so when you see it, you kind of go ‘oh, whats that?’” It’s a really cool experience. However, it’s not just roller coasters and simulators that Z+ is focusing on. They are also integrating Virtual Reality and Gamification into their catalog of flat rides. “We’ve got our first international VR installation going in at Europe, but it will be on a Windstarz. 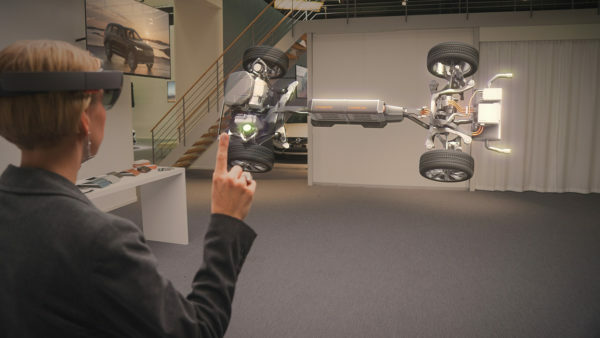 6/12 arms will have the VR headsets with a couple different videos they can show,” Coleman said. For an attraction like a Swinging Ship, the addition of Z+ can “breathe new life” into the attraction and surrounding area. “We’ve developed two systems for bumper cars that create a different level of interaction,” Coleman told us. As the future rapidly approaches, it’s clear that Zamperla plans to be on the forefront of technology for years to come. 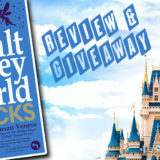 Thanks again to Michael Coleman for his time. For more information, be sure to visit Zamperla’s website, and you can follow them on Facebook and Twitter!